Situated in northern China, Beijing is the capital of the People's Republic of China, the most populous country in the world. With a population of over 21million people, it is the nation's second-largest city after Shanghai. Beijing is a modern city of impressive new urban and commercial developments that looks towards the future but it is intrinsically linked to its imperial past. 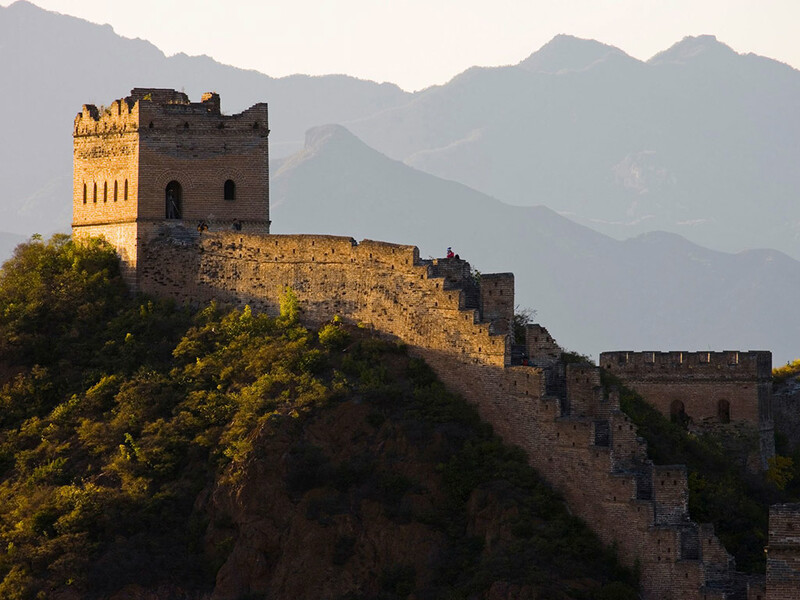 Beijing is renowned for its lavish palaces, ancient temples, and huge stone walls and gates. Its art treasures and important government and cultural institutions have long made the city a center of culture and art in China. 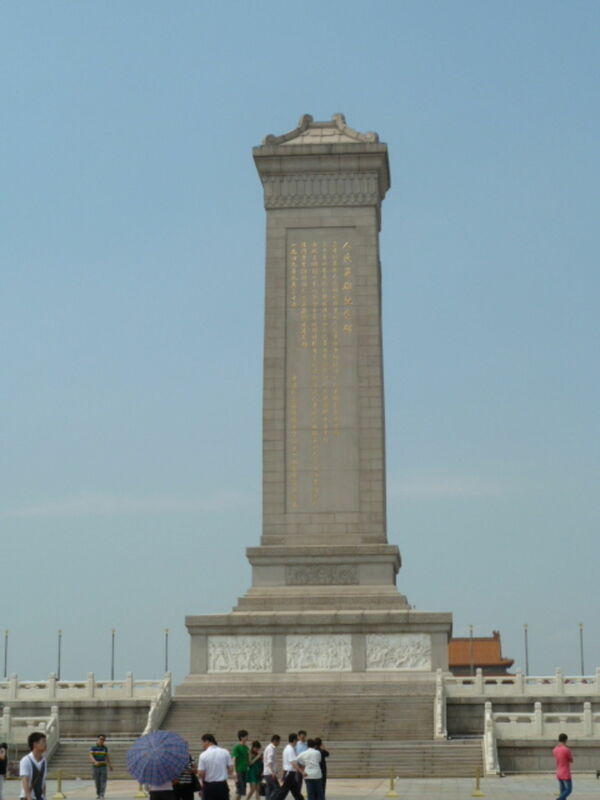 The heart of the city and most important landmark is Tiananmen Square, the world's largest public square. 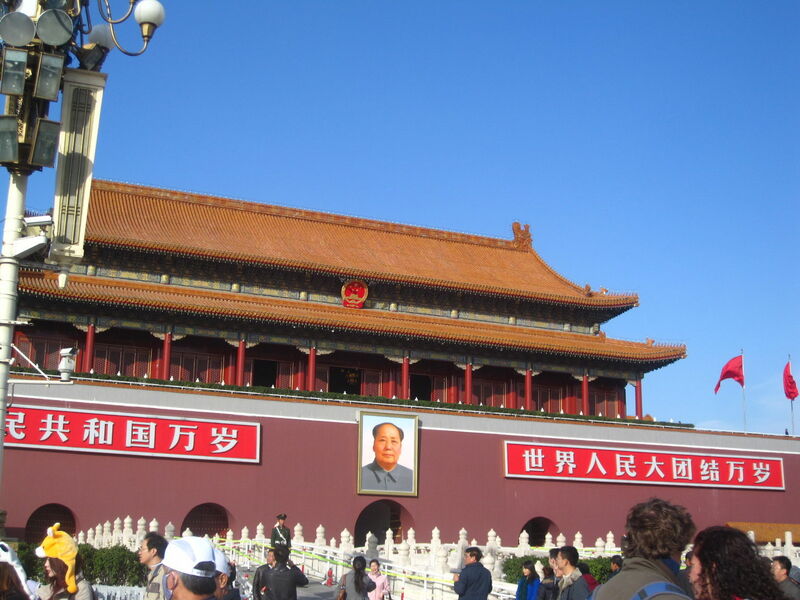 The Tiananmen Gate separates the square from the Forbidden Palace, one of the city’s must-sees. 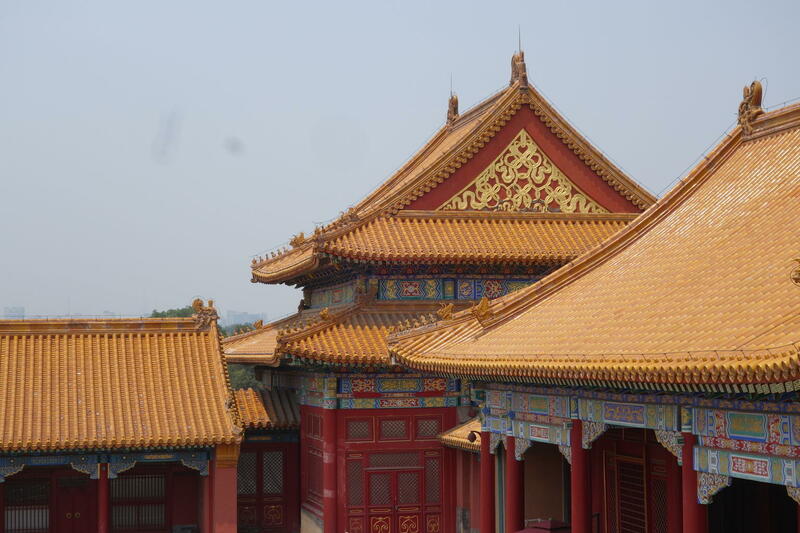 The Forbidden Palace was the imperial palace during the Ming and Qing dynasties. 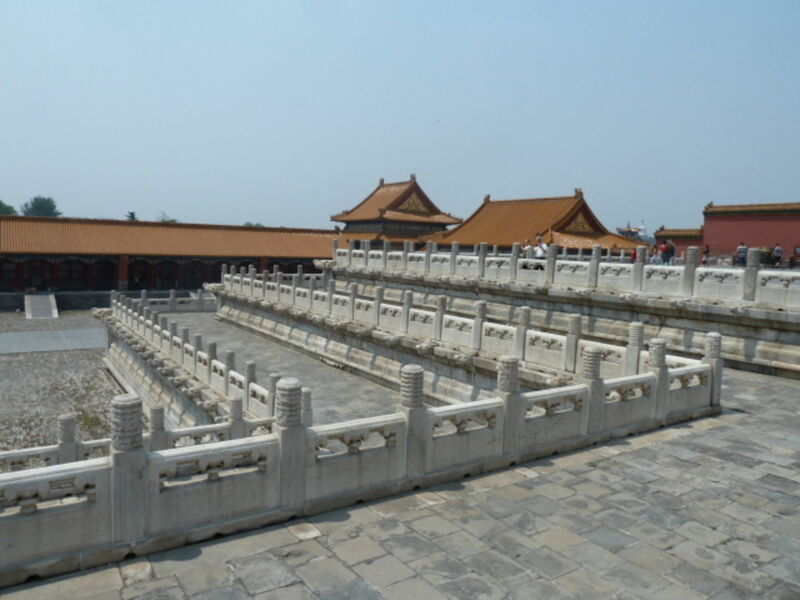 Today it is known as the Palace museum and is one of the wonders of ancient China. 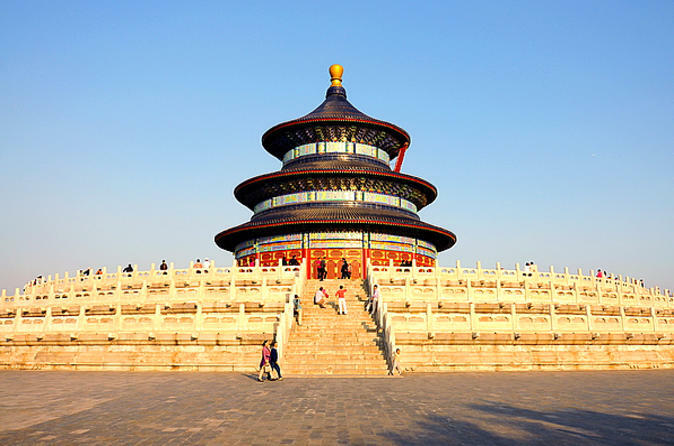 Other Beijing’s main attractions are The Temple of Heaven, the Summer Palace and the ancient alleyway neighborhoods, where you can find traditional Beijing architecture, called Hutongs. 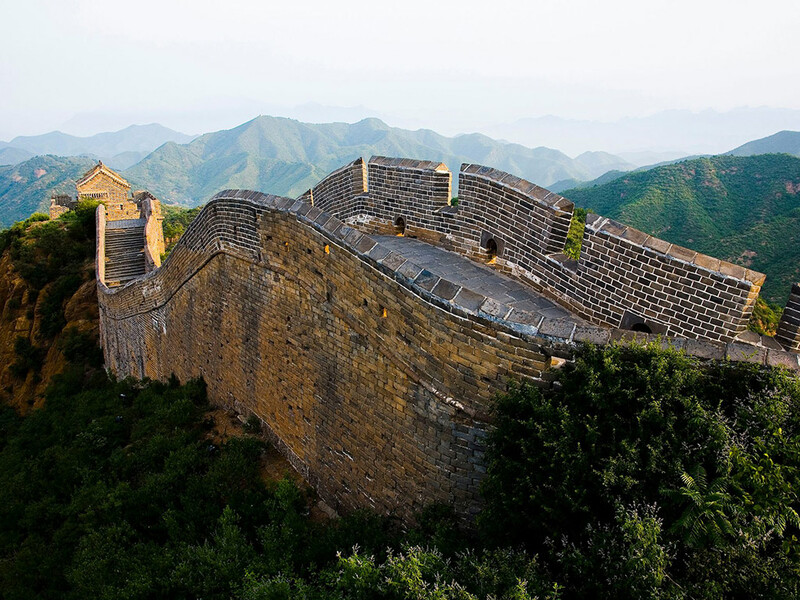 Beijing is a good base to visit some of China’s major landmarks such as the Great Wall of China and the Ming Tombs. 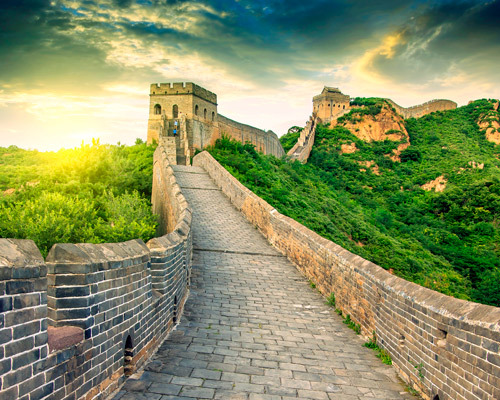 Some great world famous cultural and heritage sites, a thriving nightlife, great sporting facilities given as a legacy from the 2008 Olympic Games, great food such as Peking Duck, and good entertainment options like the Beijing Opera, make Beijing a fascinating city offering a lot to visitors. Jinshanling Great Wall is the best preserved section and has many original features. 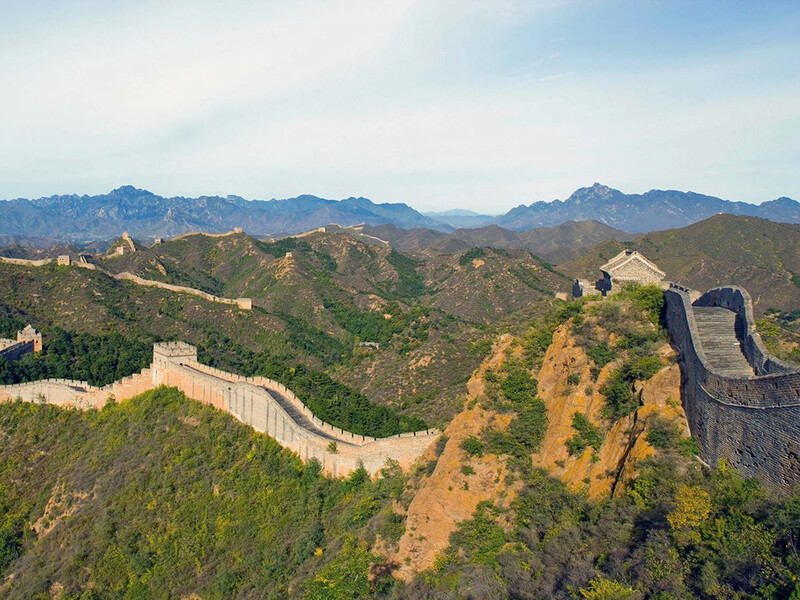 This remote and isolated section of the Great Wall always shows its charms to the hiking fans. 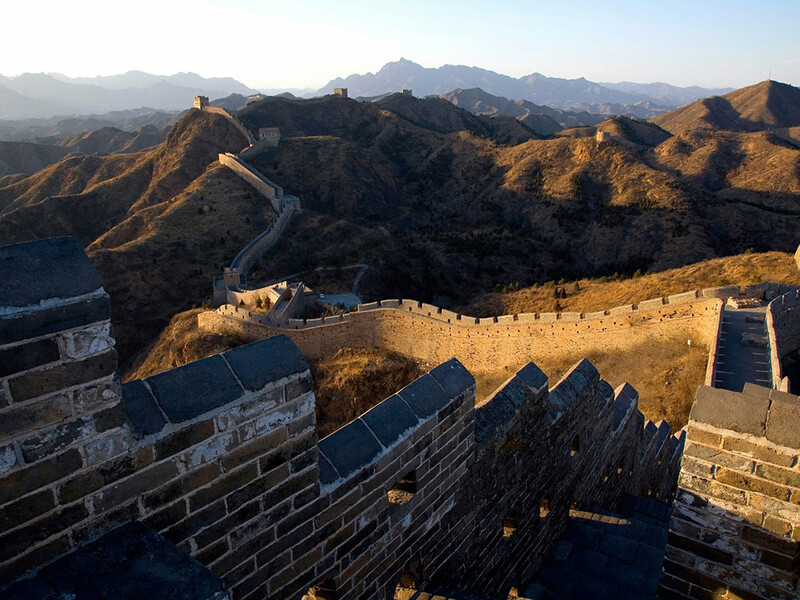 By taking this one day tour, you will visit the famous Jinshanling Great Wall with other hiking travelers. 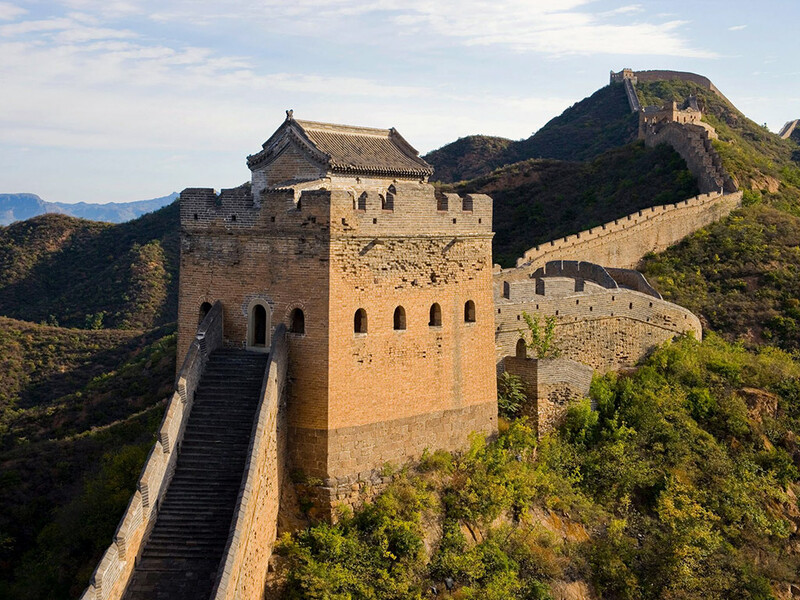 Jinshanling's Great Wall is in a mountainous area 130 km (80 miles) northeast of central Beijing. It takes around 2.5 hours driving from downtown to Jinshanling Great Wall. For this group hiking tour, the tour guide and driver will pick you up from the hotel and driving to Jinshanling. Lunch will be served in the local restaurant. 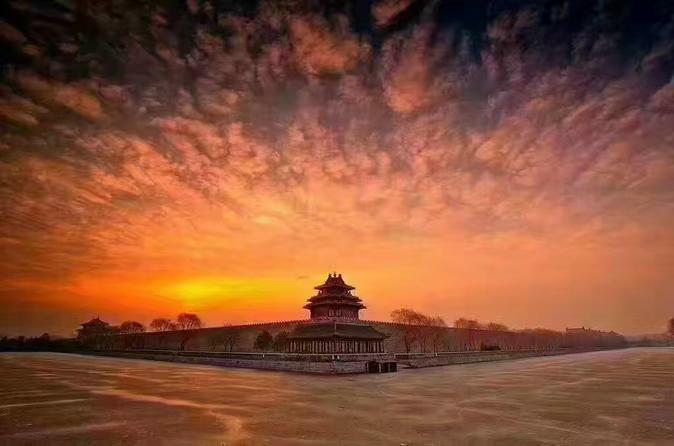 Jinshanling Section is renowned as the "Paradise of Photographers" and a popular tourist destination because of its magnificent appearance and intoxicating scenery. The best times are in April, May, September and October when the temperature is moderate and the scenery is the most beautiful. It takes around 3.5 hours for today’s siking and sightseeing, explore original architecture and take some stunning photos. At the end of the tour, drive back to downtown and drop‐off at Dongzhimen subway station, you can take subway or taxi to your destination. The hiking day tour ends here. درباره گشتJinshanling Great Wall is the best preserved section and has many original features. This remote and isolated section of the Great Wall always shows its charms to the hiking fans. 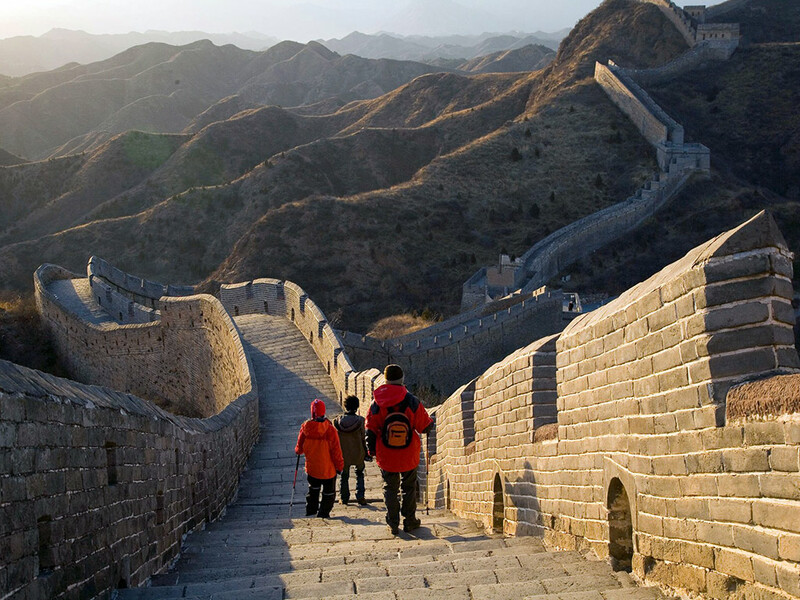 By taking this one day tour, you will visit the famous Jinshanling Great Wall with other hiking travelers. 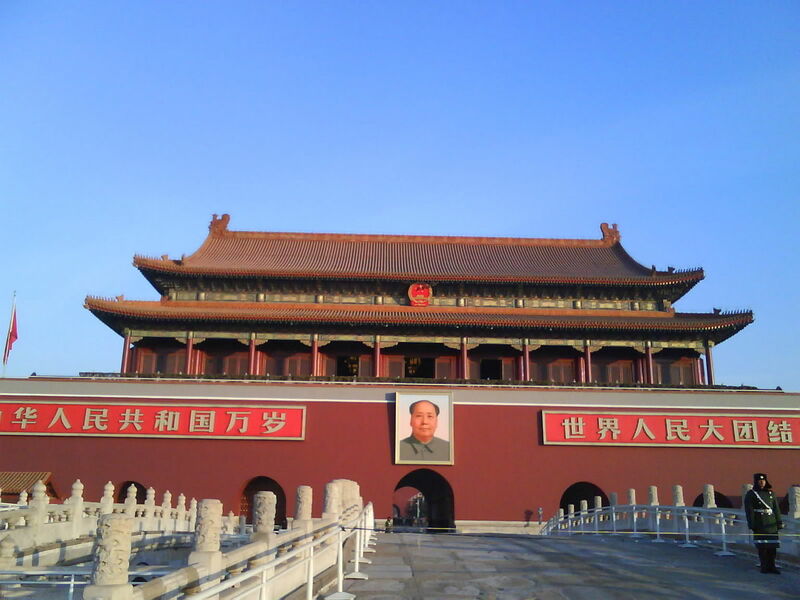 8am in the morning, your private guide and driver will pick you up from your Beijing hotel and take you by private, air-conditioned vehicle to Tiananmen Square, a site of many significant historical and cultural events. Walk through the square with your guide to see and learn about notable monuments like Tiananmen Gate, Monument to the People’s Heroes, Great Hall of the People and the Chairman Mao Memorial Museum. 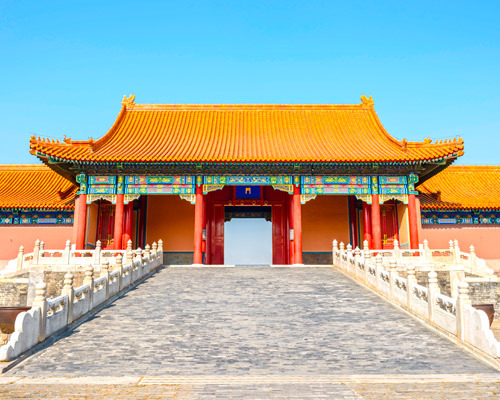 Walk to the UNESCO World Heritage-listed Forbidden City, a Chinese imperial palace that served as a ceremonial and political center of the Chinese imperial government for nearly 600 years. It now houses the Palace Museum, where you will see an extensive collection of artwork and artifacts from the Ming Dynasty and Qing Dynasty. **Please be advised that the Forbidden City is closed on Mondays. Beijing zoo where you can see lovely Giant Pandas or Summer Palace will be substituted instead. Then, hop back into your private transport for a drive to a nearby popular restaurant to enjoy an authentic Chinese lunch. 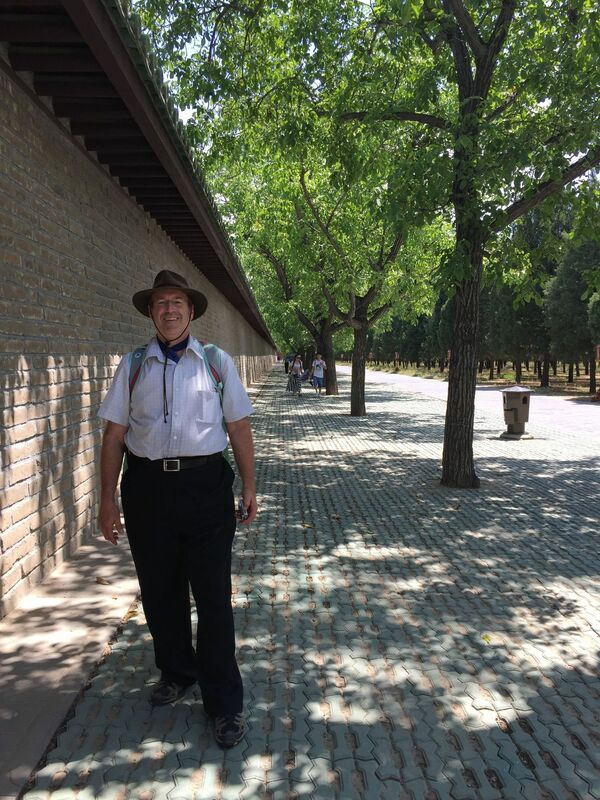 Afterward, your guide will drive you to another UNESCO World Heritage-listed Temple of Heaven, the largest complex of ancient sacrificial buildings in China, occupying an area of 674 acres (273 hectares). Walk through the temple to see the Hall of Prayer for Good Harvest, and learn about its profound influence on the region’s architecture. Here, you can join locals in traditional activities like Tai chi or dancing. At the end of the day, relax on the drive back to your Beijing hotel. Please be advised that the Forbidden City is closed on Mondays. Beijing Zoo where you can see lovely Giant Pandas or Summer Palace will be substituted instead. 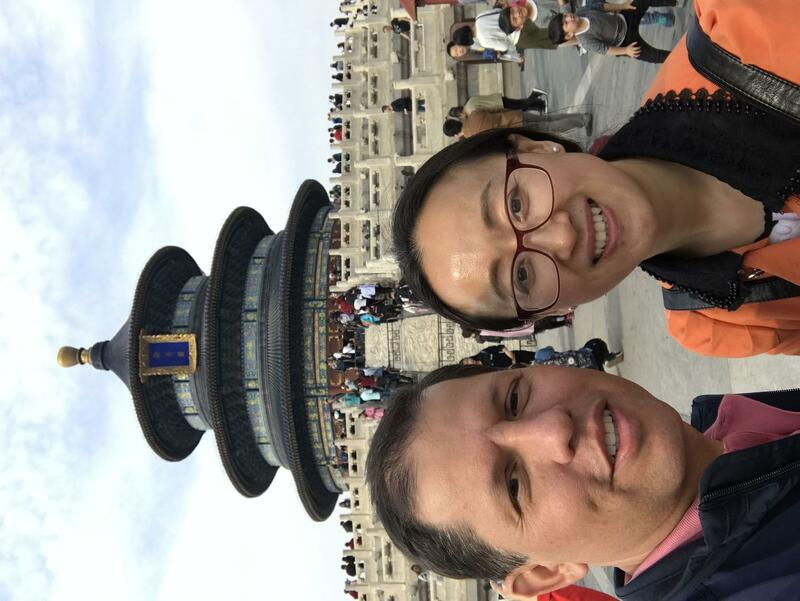 درباره گشت8am in the morning, your private guide and driver will pick you up from your Beijing hotel and take you by private, air-conditioned vehicle to Tiananmen Square, a site of many significant historical and cultural events. 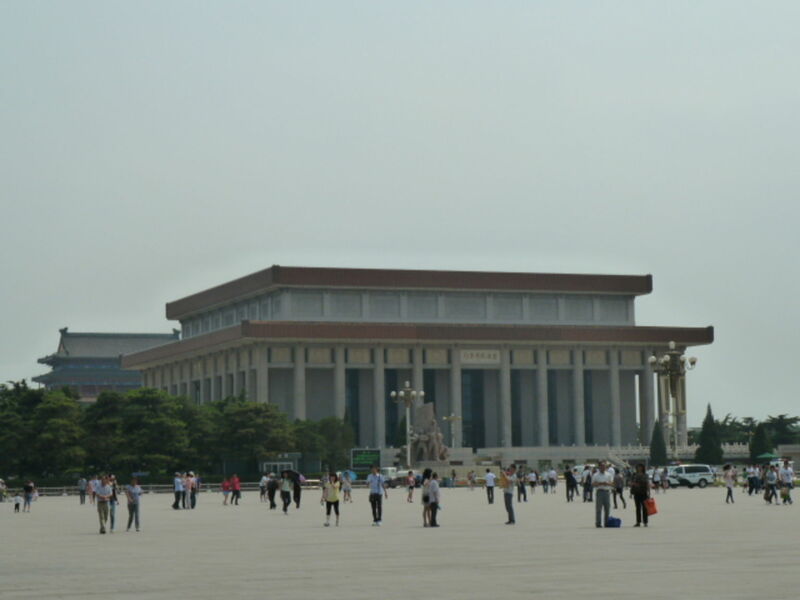 Walk through the square with your guide to see and learn about notable monuments like Tiananmen Gate, Monument to the People’s Heroes, Great Hall of the People and the Chairman Mao Memorial Museum.